The parliamentary inquiry met in August and September to hear evidence from experts in health, biology and building physics. The committee received information about Chronic Inflammatory Response Syndrome (CIRS) and the wide range of associated symptoms. It also examined the links between CIRS and mould in buildings, and the need to improve building standards around moisture control. The Committee passed down a number of recommendations that are outlined below. QED supports all of the recommendations and in particular we wholeheartedly support that standards be developed for testing and remediation of buildings and accreditation for professionals working in the field. advice on the prevention and removal of mould. options for greater regulatory oversight of these industries. The Committee recommends that the Australian Government work with the states and territories to ensure that tenants in rental properties, aged care facilities, and community, social and public housing are provided with timely information about disclosure and rectification of any previous or existing mould and/or water damage issues in a property before entering into a residential leasing agreement. 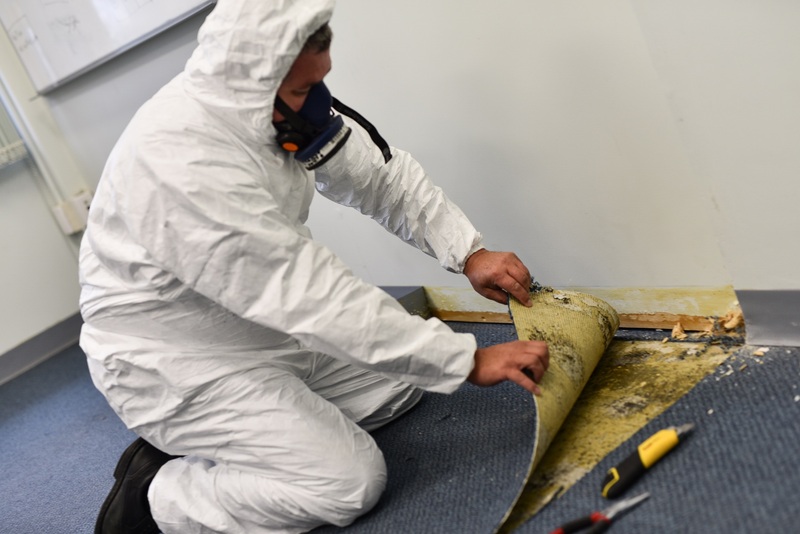 The Committee recommends that the Australian Government work with states and territories to conduct further research into the adequacy of current building codes and standards related to the prevention and remediation of dampness and mould in buildings. whether doctors require further support in order to: identify environmental impacts on health; manage complex conditions; and provide appropriate treatment. The Committee recommends that the Australian Government commission the National Health and Medical Research Council to conduct research into CIRS-like syndromes with a view to assisting in the diagnosis, treatment and management of patients. Research should also examine any links between mould and biotoxins and complex symptoms most commonly reported as typifying CIRS. The Committee recommends that the Department of Health, in consultation with patient groups, medical practitioners, and health bodies, develop clinical guidelines for general practitioners for the diagnosis, treatment and management of CIRS-like conditions. The list of recommendations are available on the Parliament of Australia website. QED is a leading Australian mould investigator with substantial experience in the field. For more information on mould testing and remediation processes, please contact us.